* Speaker Control, 3 Mts. Wty. 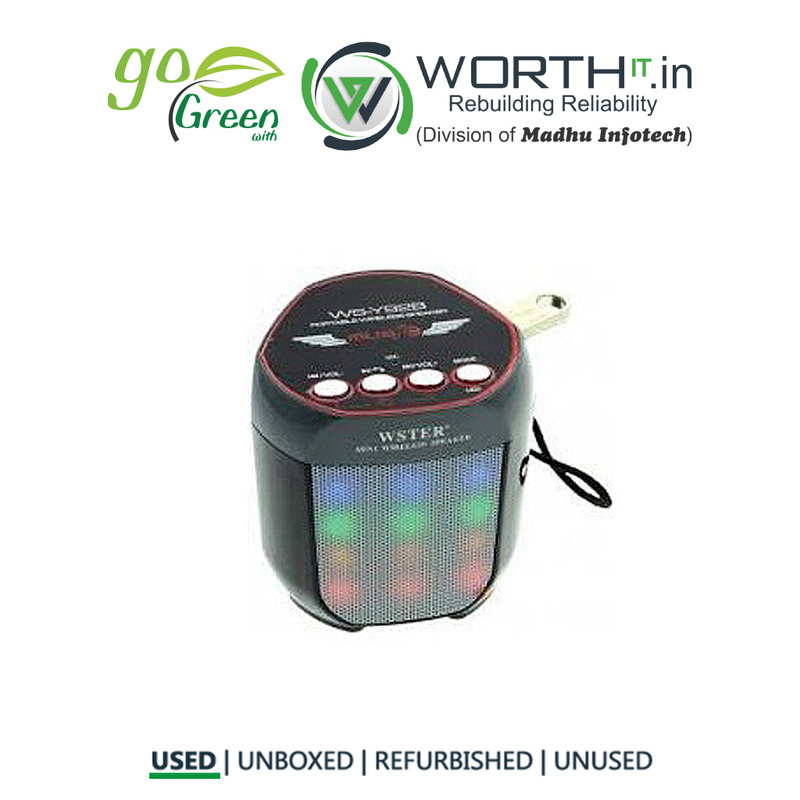 Mobile multimedia Speaker WS-Y92B ,This bluetooth speaker is very simple to operate just switch to the desired mode and play the songs of your choice. 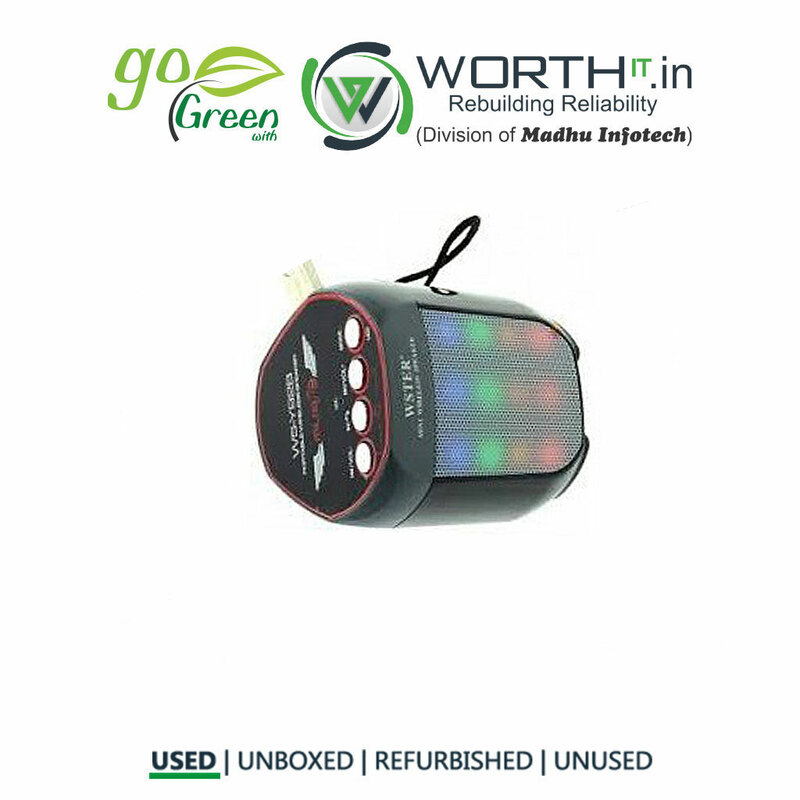 This supports a voice guide to tell the current mode of operation, Switch on bluetooth .